Shaftesbury is a large purpose-built youth club which offers a great range of activities including sports, recreation, education and personal development. Staff include a full-time professional youth worker, a team of qualified part-time workers and a large, diverse voluntary staff, under the governance of a voluntary management committee. Membership is open to all young people between the ages of 8 - 21 years old on payment of an annual £2 membership fee and nightly 50p attendance subscriptions. Over the school year membership exceeds seven hundred, with an average nightly attendance of over eighty. It is also open at weekends for structured football organised in local FA affiliated leagues from Under 7 up to Under 18 age groups. The Youth Club is open on weekday evenings from 6pm to 9pm. 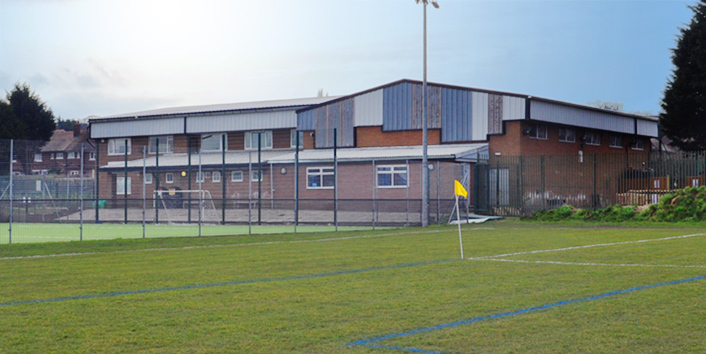 Shaftesbury Youth club has first class football facilities that can accommodate matches at any non-league level. Shaftesbury's large common room is a central feature of the Club's activities and is can be reconfigured for many different events and functions. Its entertainment features includes several snooker and pool tables, a table football game and large screen televisions. It has extensive room for seating and tables making it suitable for many social functions such as parties, gatherings and live entertainments. There is an adjacent tuck shop and kitchen offering snacks and catering facilities and comfortable sofas for relaxation. Shaftesbury Youth Club has excellent classroom and meeting facilities and regularly hosts classes for its students and other groups. The rooms can be hired by the hour by contacting the club. The art room is a popular part of the clubs activities where young people can get involved in creative pursuits such as painting and making models and decorations. Between 9am-3pm the club is open for young people aged 14-18 to achieve qualifications such as Entry to the Uniformed Services and Vocational studies. Shaftesbury youth club is open from 6.00pm to 9.00pm with a multitude of facilities which enables us to provide a varied programme of positive activities for young people to engage and participate in. We offer sports and recreation, arts & media, dance and fitness, advice and guidance and informal education of current issues effecting young people today. All our activities are supervised by qualified staff and experienced volunteers in a safe friendly environment. Between the hours of 3pm-6pm the club is available for hiring and football training. For more information on these activities please phone the club on 0151 608 7165. 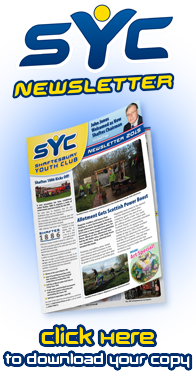 Shaftesbury Youth Club has a long and eventful history in the local community and can trace its roots back to 1886.